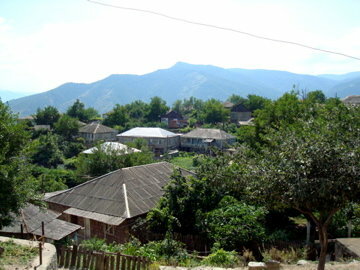 George Omartian’s interest in the Russian statesman and military leader General Mikhail Tarielovich Loris-Melikov led him to the village of Chochkan in the province of Lori in 2007, where he discovered the St. Asvadzadzin chapel, which was built by Loris-Melikov’s mother. 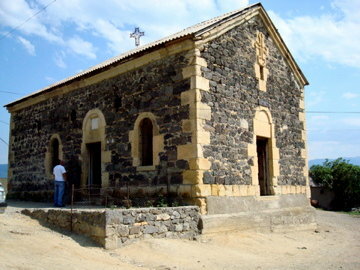 Having written a thesis on Loris-Melikov, who is of Armenian origin, for his master’s degree while studying Russian history at NYU, Omartian became interested in finding the St. Asvadzadzin chapel after reading about it in a guidebook written by American diplomat John Brady Kiesling. When Omartian made it to the chapel, which had been used as a barn during Soviet times, he saw the dire need of restorations to the church. “I determined at that point I could possibly undertake the restoration of this building and since then have been collecting funds to do so,” said Omartian, a parishioner of the St. Gregory the Enlightener Armenian Church in White Plains, NY. 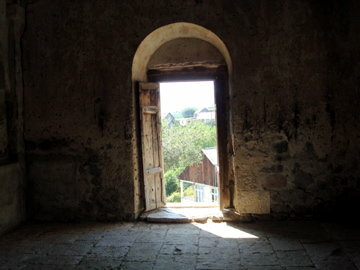 After deciding to raise money for the restoration of the chapel, so the chapel could be used by the residents of the village of Chochkan, Omartian got in touch with Archbishop Sebuh Chuljyan, the Primate of Gugarek, to get an estimate from engineers on the costs of the restoration, including ecclesiastic furnishings. The projected cost of $25,000 was raised by donations from Omartian himself, along with many other individuals who wanted to support the projects as well as a $10,000 gift from the Truland Foundation of Virginia. 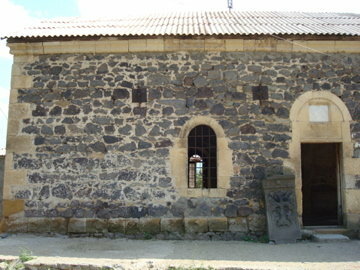 A special fund was established at St. Gregory the Enlightener Armenian Church so that donations could be tax-deductible. Omartian plans to make the payments in several installments over the next several months. 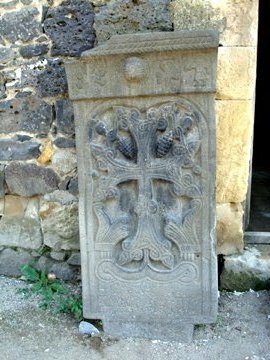 On Tuesday, June 8, Omartian came to the Diocese to submit the initial $10,000 payment to Archbishop Khajag Barsamian, Primate of the Diocese of the Armenian Church of America (Eastern), who would then forward it to the Mother See of Holy Etchmiadzin. 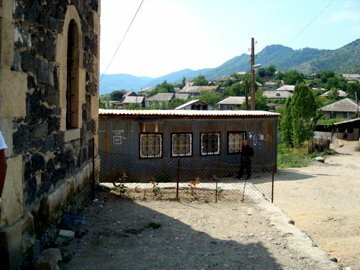 “I plan to be in Armenia in August to see what has been accomplished and hopefully the chapel will be able to be re-consecrated in Spring 2011,” said Omartian, who plans to continue helping the village of Chochkan, in particular the village school. He hopes that his project of raising funds to restore the chapel will inspire others to contribute to their homeland, no matter how big or small the endeavor.